Whether you've been running all winter or you're just shaking off the cobwebs and getting back out on the road, the promise of fun races this spring is great motivation. 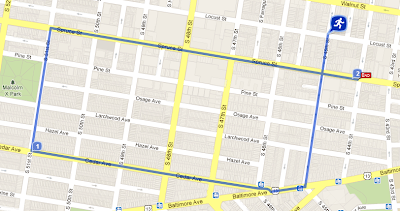 Philadelphia Runner is having a spring race open house happy hour this Tuesday night at 5:30-6:30 at their center city store. 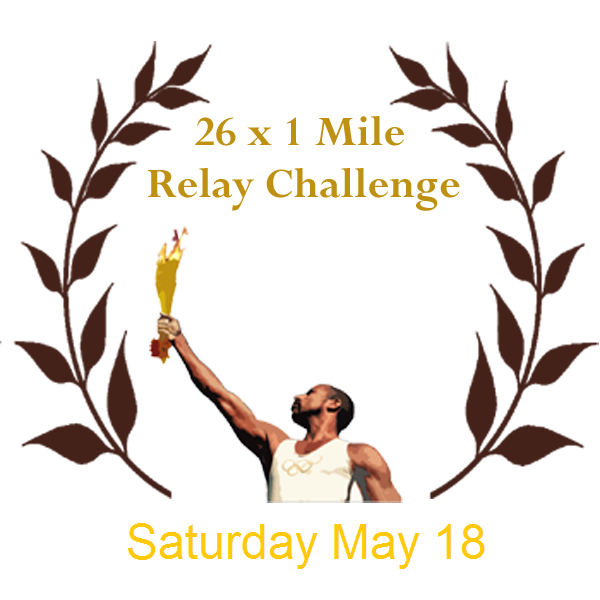 West Philly Runners will be there representing the 26 x 1 mile marathon relay and it would be awesome if some of you could make it out and drink some beers and represent with me! I also wanted to share a great West Philly-based CSA for the Spring/Summer that was brought to my attention by Katie who works at Enterprise CDC. Check it out and think about signing up, obviously supporting a good cause. Mt. Penn Mud Fest. March 30. 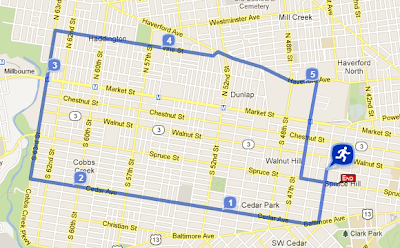 This is the next race by Pretzel City Sports, a challenging 15K up in Reading PA.